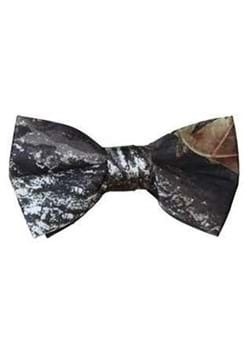 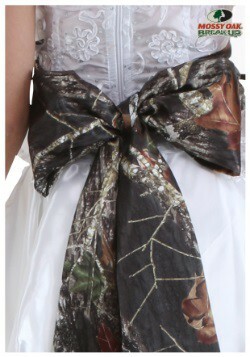 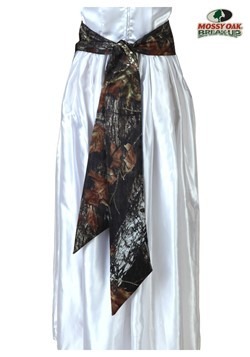 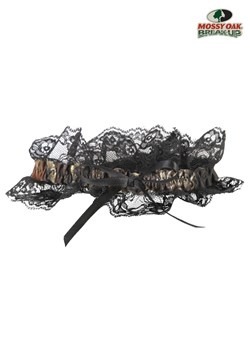 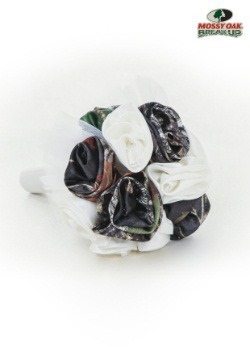 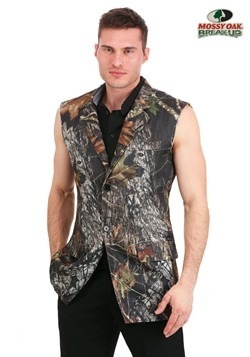 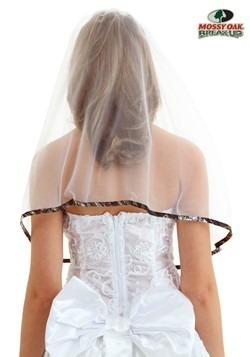 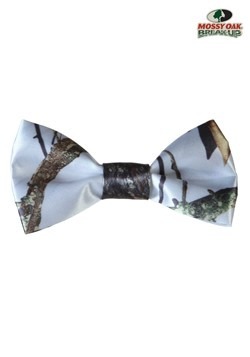 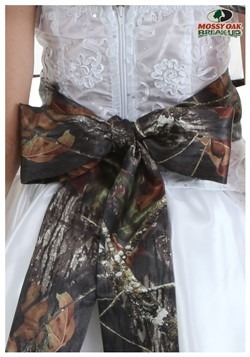 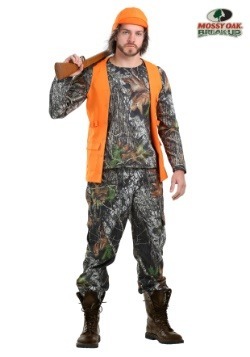 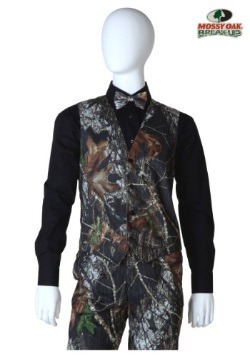 Prom, wedding, Halloween... none of these major events usually remind us of hunting and fishing and being a sportsman. 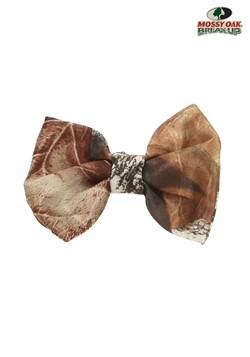 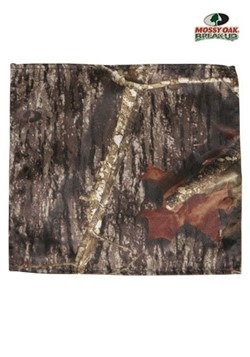 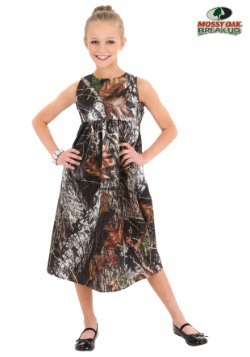 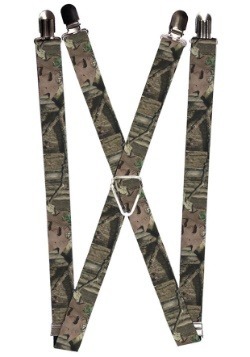 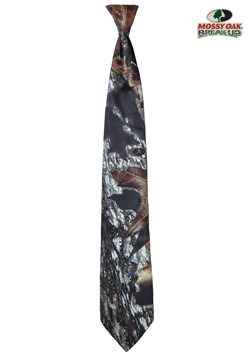 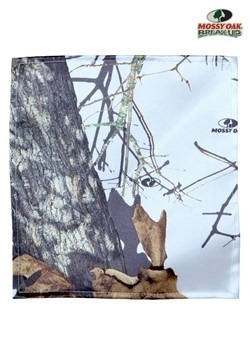 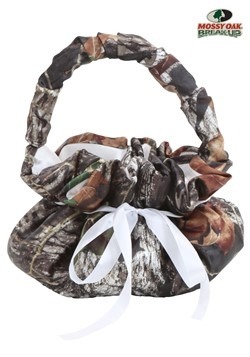 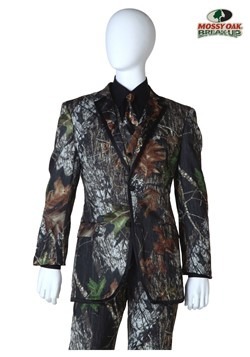 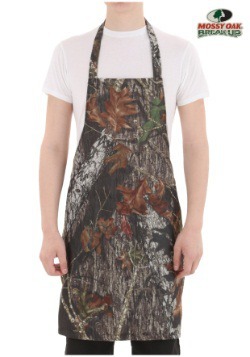 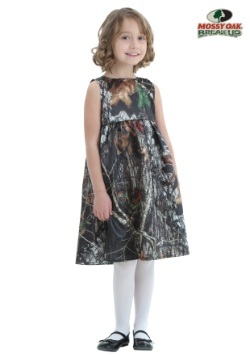 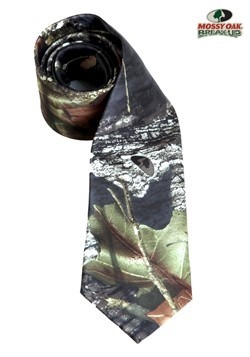 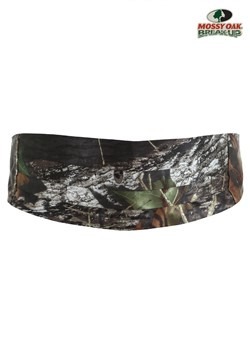 But that was before Mossy Oak came on the scene and we saw their beautiful camouflage designs on suits, dresses, and more. 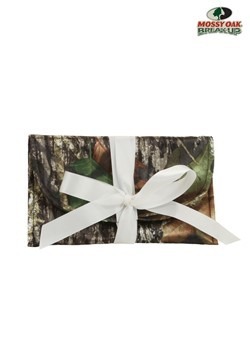 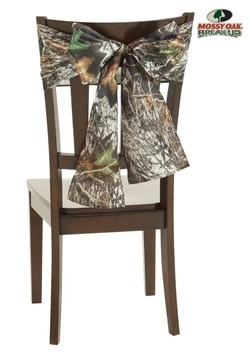 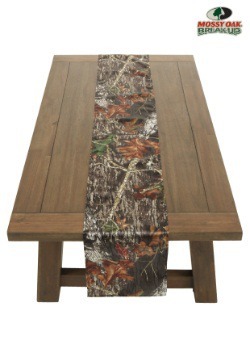 Now, a Mossy Oak event is a big thing, a great way for outdoor enthusiasts to bring their love of all things nature and sporting to their party planning. 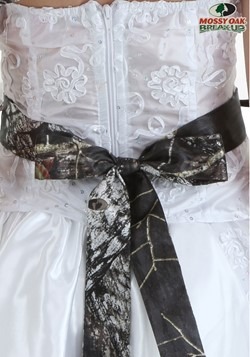 We've seen all kinds of great uses for all of our Mossy Oak costumes and accessories, from kids going to prom or even a wedding! 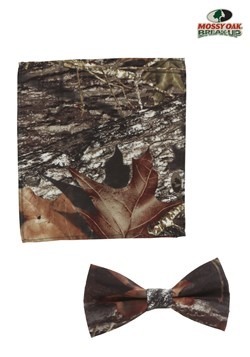 Obviously, we love them for Halloween, too. 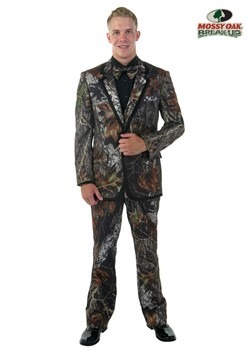 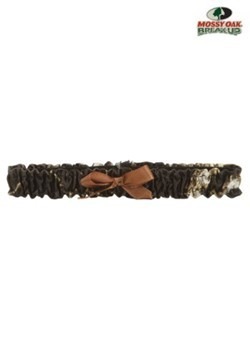 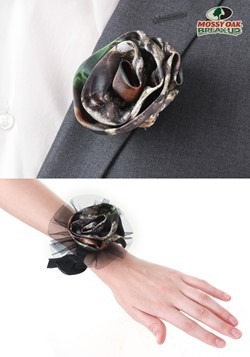 You're really going to stand out from the crowd (it might be camo, but it's so good it's hard not to stand out).